BBQ SAUCES OF THE YEAR! We reviewed 40 barbecue sauces this year. It being the end of the year, we thought that it would be a good idea to do a roundup of the best ones that we came across this year. The following list is in no particular order. 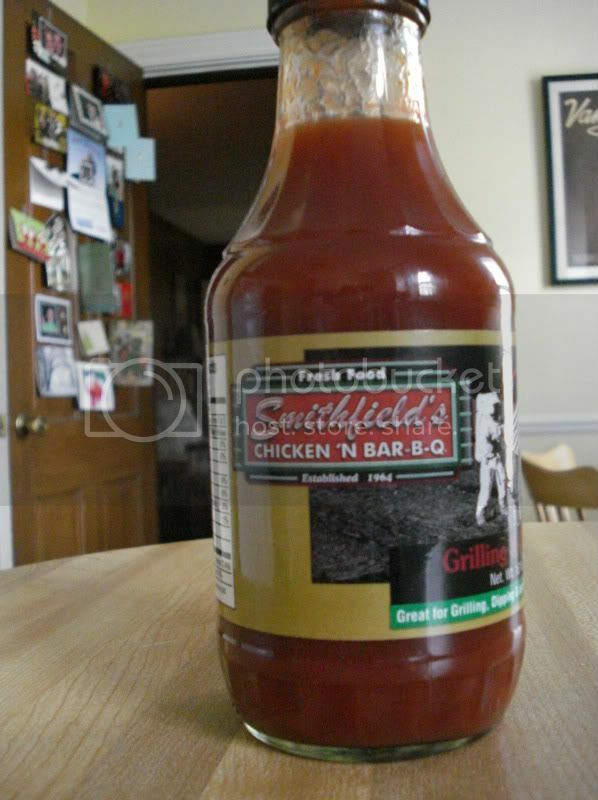 Smithfield's Grilling & Dipping Sauce - Nice simple vinegar-based sauce. 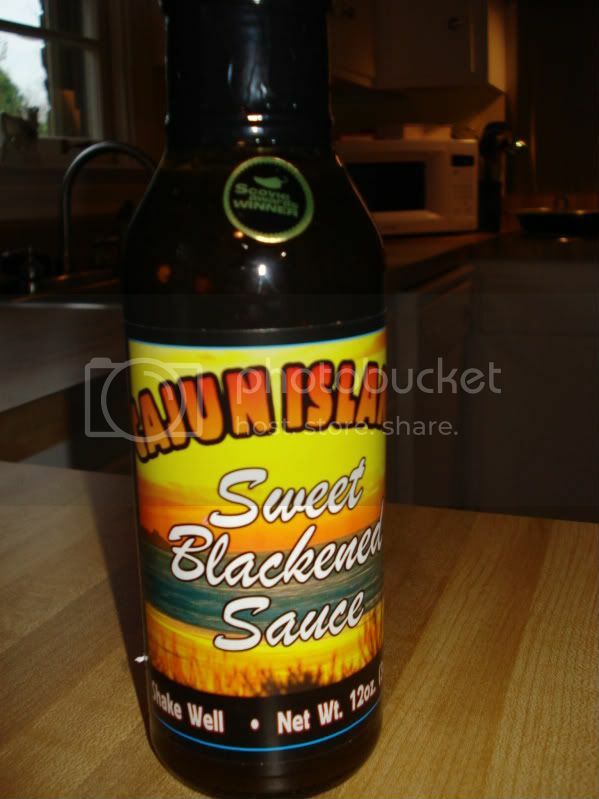 Cajun Island Sweet Blackened Sauce - Funky Cajun-Asian concoction. 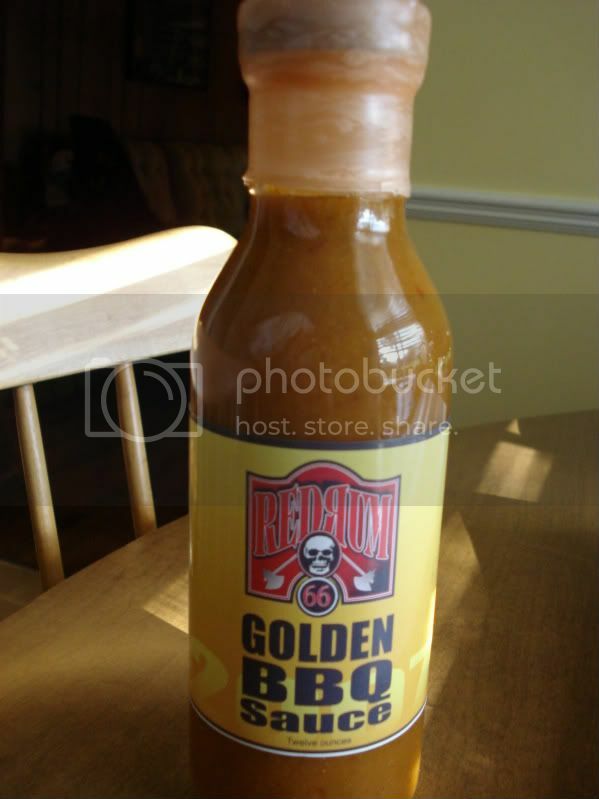 RedRum Golden BBQ Sauce - Hot hot hot! 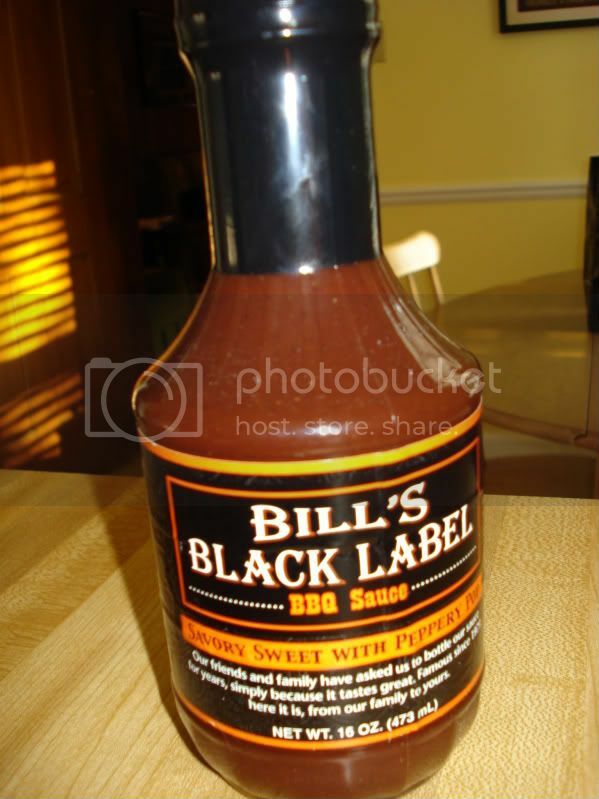 Bill's Black Label BBQ Sauce - Unique peppery Piedmont-style sauce. 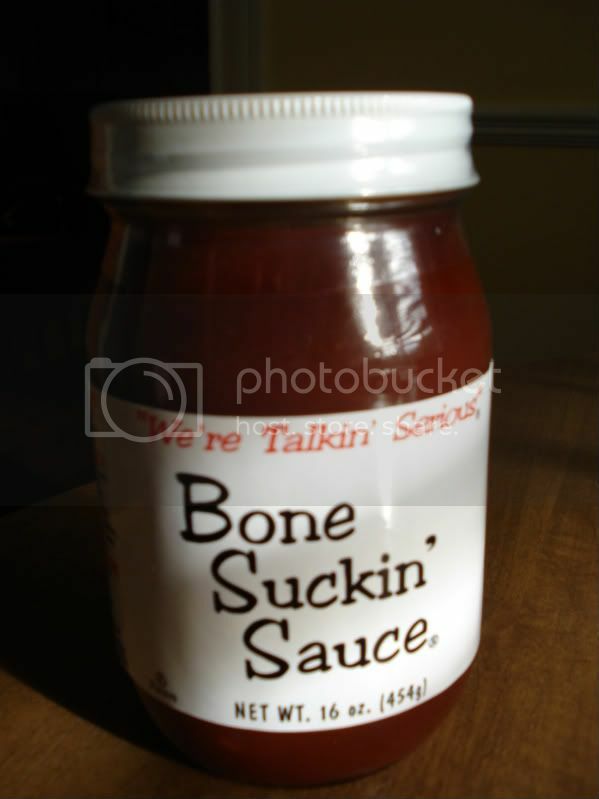 Bone Suckin' Sauce - Another fantastic vinegar-based sauce. 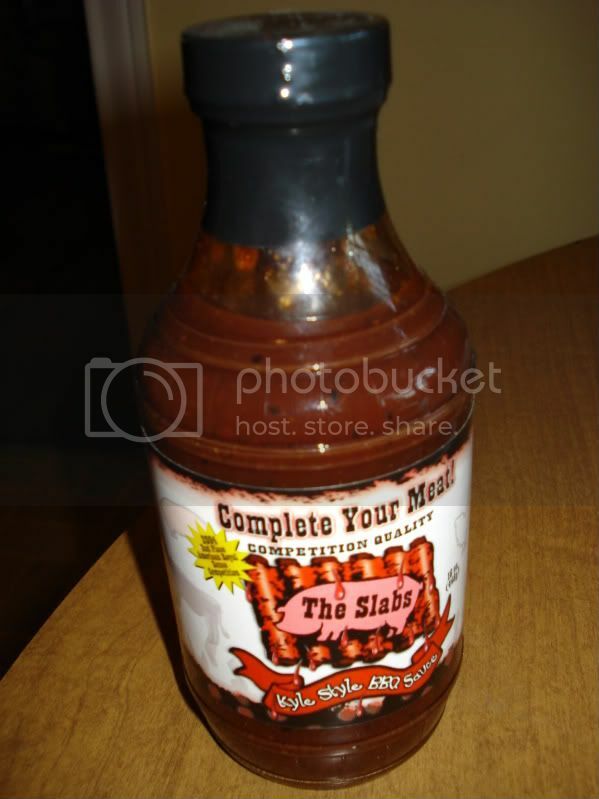 The Slabs Kyle Style BBQ Sauce - Thicker sweet and spicy sauce. 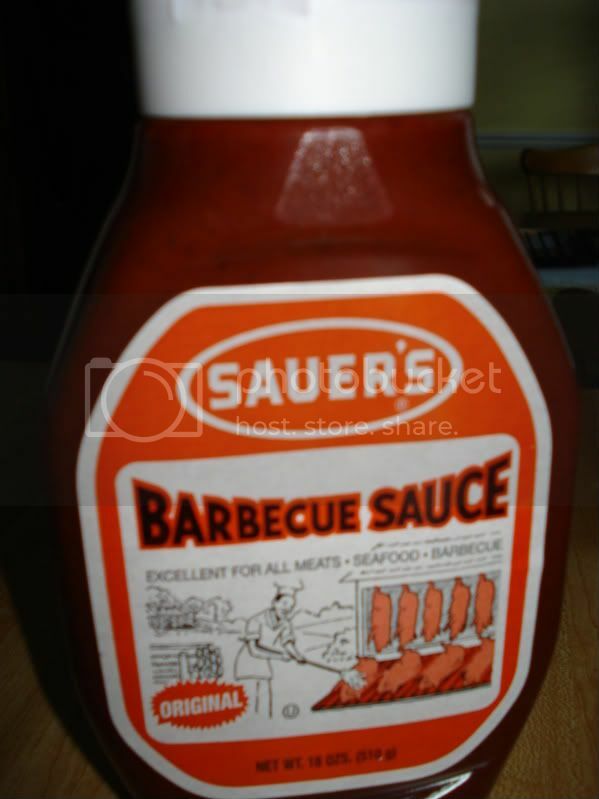 Sauer's Barbecue Sauce - Great tangy tomatoey sauce, not too sweet. 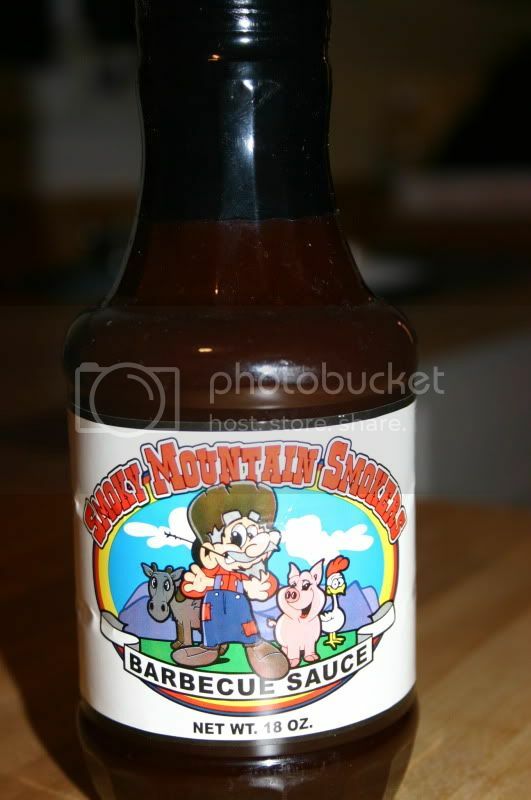 Smoky Mountain Smokers Barbecue Sauce - Delicious sweet and savory sauce. Thank you for reading this year! 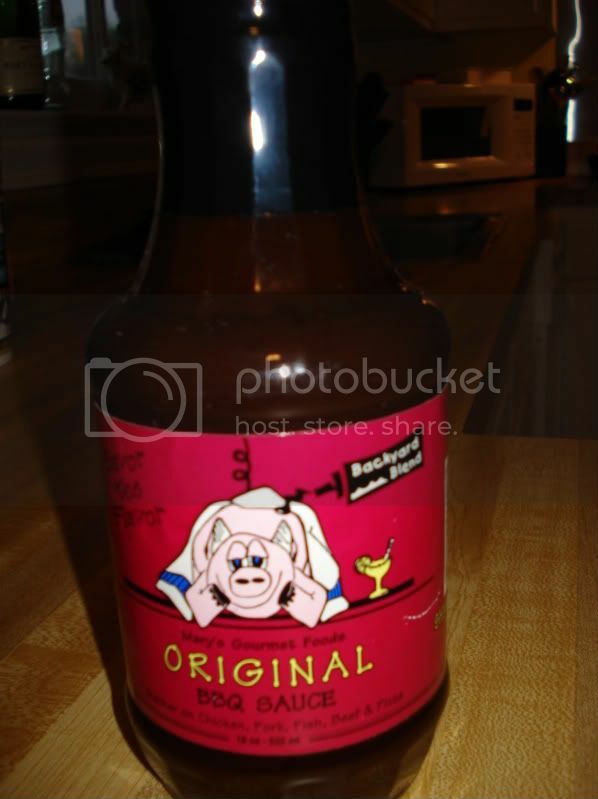 Barbecue Sauce of the Week will return in 2010! by Artis Leon "Coolio" Ivey, Jr.
Coolio started making thirty-minute meals when he was ten years old and has since developed a whole new cuisine: Ghetto Gourmet. His recipes are built around solid comfort foods with a healthy twist that don't break the bank. Start your Ghetto Gourmet adventure with some "Soul Rolls," follow-up with "Finger-Lickin', Rib-Stickin', Fall-Off-the-Bone-and-into-Your-Mouth Chicken," and finish off with "Banana Ba-ba-ba-bread" sweetened with golden honey. Chapters such as "How to Become a Kitchen Pimp," "Chillin' and Grillin'," and "Pasta Like a Rasta" will guide you through creating 5 star meals at a 1 star price. You can't find fusions like Blasian (black Asian) or Ghettalian (ghetto Italian) in restaurants, but you can have them cooking away in your kitchen faster and easier than ordering takeout. 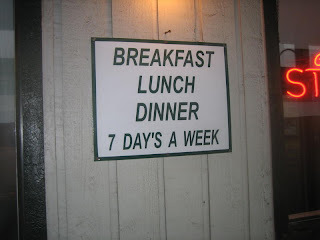 As Coolio says, "All you need is a little bit of food, and a little bit of know-how." First of all, I love the packaging and product name of this sauce. 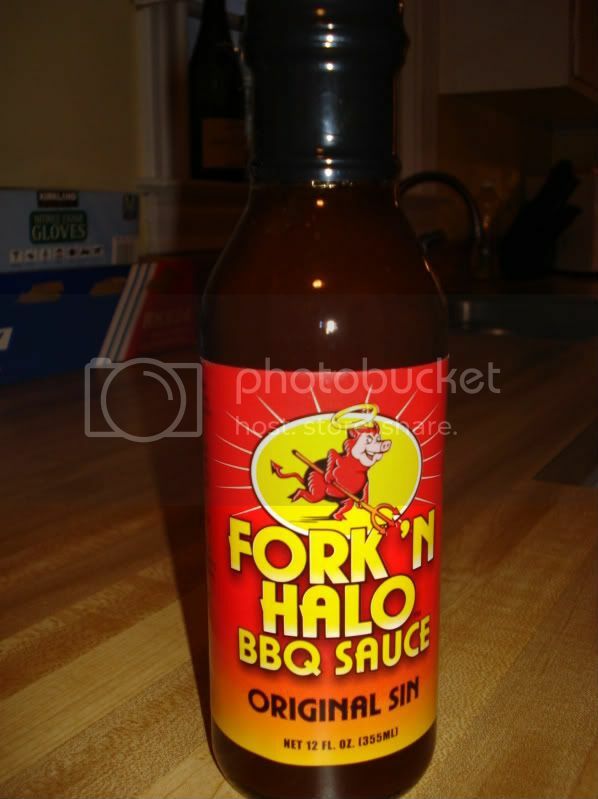 It's a very clean-looking label, a memorable brand name, and a great name for this basic version - "Original Sin" (other sauces in this line are called "Heavenly Hickory" and "Fire & Brimstone"). The sauce is manufactured by Wicked Good Barbecue (with the name "Wicked Good," could they be from anywhere but Massachusetts?). The sauce itself has a very bright flavor - lots of fresh tomato, with notes of apple and mustard. It's also got a lot of sweetness, courtesy of honey and molasses. There is a mild amount of heat, too. The texture is thick and smooth, with a dark, dark amber color. Overall, this is a decent barbecue sauce with a very distinct personality. 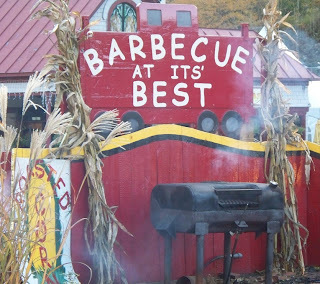 Tonight the BBQ Pitmasters series debuts on TLC. There is great anticipation from within the bbq community, and it will be interesting to see how the show is perceived by the general viewing public. I have been checking out some of the tweets and there are some mixed emotions about the promo. The show will feature seven competitors, following them at five KCBS events as well as the Big Pig Jig and a grandiose finale tabbed the Johnny Trigg Shootout. Paul Petersen is competing as PABLO DIABLO BBQ. Petersen is a classically trained chef that is competing in bbq competitions for the first time as part of this show. He will be cooking on a new Klose pit, but I think the viewers will see that there is a lot more to bbq than just being a good chef. Don't let me spoil it for you, but he definitely doesn't dominate the competition. Knowing that he finished DAL or close to it, it will be interesting to see how the show plays this out. Lee Ann Whippen, aka Token, of Wood Chicks BBQ is the only female in the competition. This offers the obvious Man vs. Woman in a male dominated competition storyline, but Lee Ann is not someone that was just pulled off the street. She has competed for several years and has won several competitions all across the country. Lee Ann cooks on Big Green Eggs and I think that she will relate to most of the viewers. Jamie Geer of Jambo Pits just might have to change his phone number after this show airs, because three of his pits will be prominently featured on this show (Jamie, Tuffy, and Johnny). I don't know all that much about Jamie other than his pits have one more contest than any other cooker. 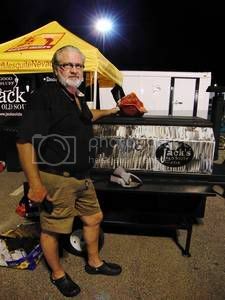 Tuffy Stone of Cool Smoke is the owner of Q Barbeque, and the 2007 KCBS Team of the Year. That year, Tuffy won six contests and he still manages to win several contests a year while opening a new bbq restaurant. Tuffy is a really nice guy and it will be interesting to see if the show plays him out to be a nice guy or a bad guy. 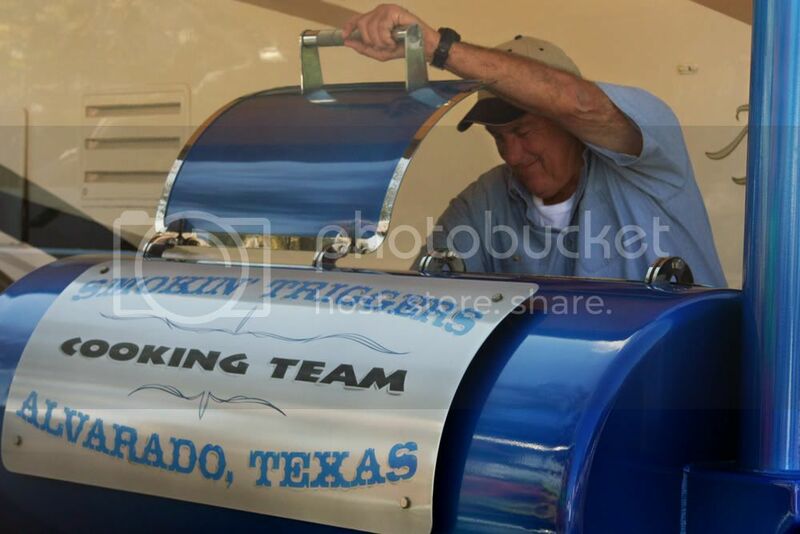 Johnny Trigg of Smokin Triggers is so often called the "grandfather of bbq" that it is becoming cliche. Johnny is what you think of when you think of a Texan, and I would say that it is a safe bet that the show will play up his Texas roots. Harry Soo of Slap Yo Daddy BBQ is most famous for taking first place in all four categories at the Way Out West BBQ Championship in Stockton, CA. Being from California, Harry will be playing the role of the "outsider" considering he does not fit the primary stereotype of a BBQ Pitmaster. Myron Mixon of Jack's Old South is definitely going to be portrayed as the bad boy of the show. Don't be fooled though - the all black look is not something that was done up for this show. That is his full time look. Myron is a three time winner of Memphis in May, and at the Murphysboro MBN contest he got a chance to strut his stuff. So tune in tomorrow night at 9pm CST. I will also try to post my thoughts after each episode. For more information on the show check out this great interview with the executive producer John Markus.